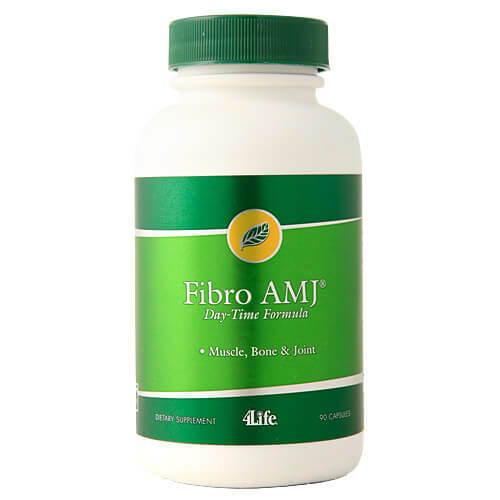 Fibro AMJ Day-Time Formula provides support for structural and nervous system health. 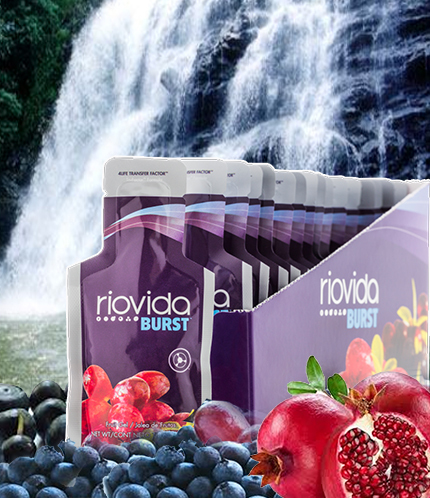 Contains powerful metabolites—magnesium and vitamin B6—essential to energy production. 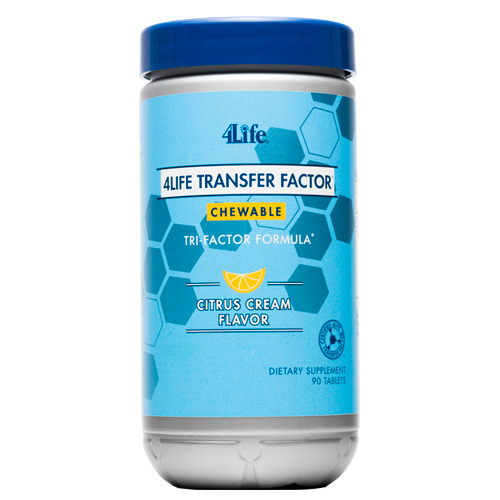 Includes glucosamine hydrochloride and methylsulfonylmethane (MSM) for joint support. 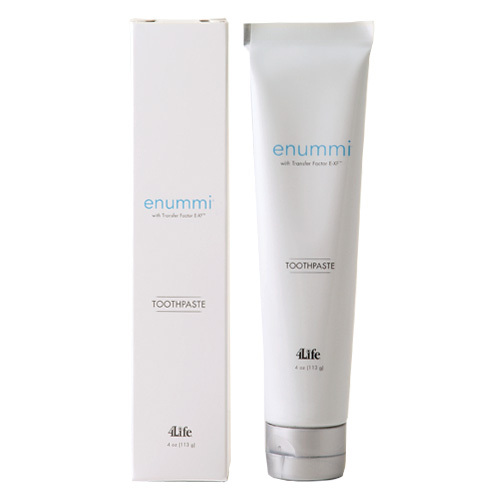 Includes Boswellia serrata for additional support. INGREDIENTS: Vitamin B6 (as pyridoxine hydrochloride), Magnesium (as magnesium oxide), Proprietary Joint Blend of Glucosamine Hydrochloride, Methyl Sulfonyl Methane (MSM), Bovine Cartilage powder, Boswellia serrata tree resin extract, Bromelain, Devil’s Claw (Harpagophytum procumbens) root extract, Antioxidant Blend of Malic Acid, N-Acetyl L-Cysteine, L-Cysteine, Grape (Vitis vinifera) seed extract, Alpha Lipoic Acid. OTHER INGREDIENTS: Gelatin capsule, peppermint leaf, boron citrate, peppermint oil and silica.